When they call the P3 the “Ultimate Target Stand” it is not hyperbole. 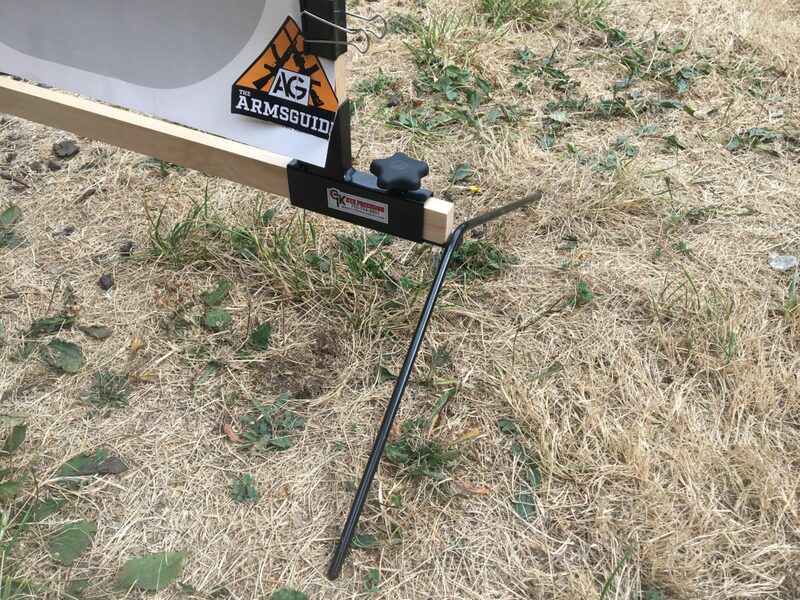 This collapsible wonder gives shooters a stable target stand that can be adjusted to accommodate any paper or cardboard targets of virtually any size. It sets up and breaks down in seconds, with no tools required. I can not over state how cool the P3 Ultimate Target Stand really is. When I ordered it, I expected a mundane device which would hold a target. The P3 holds every target and folds into a USPS Priority Mail box.